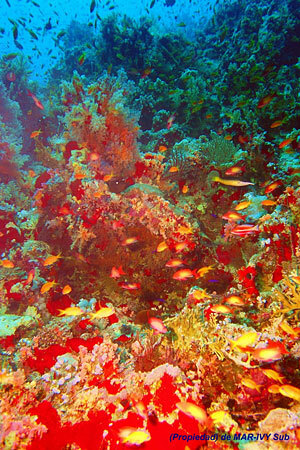 · Here you have another interesting Webpages related to underwater activities and scuba diving. If you want to dive in Internet, we will include more links as soon as we know about them. If you have some more information, please send it to us. ·Federación Guipuzcuana de A. S.
·Mar Viva, Portal náutico y comunidad de navegantes.